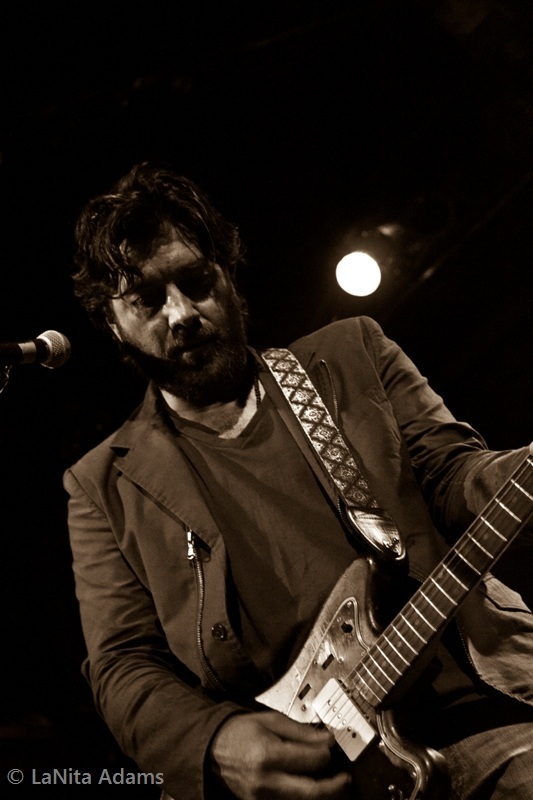 Quirky NY Chick: Video Of The Day: Bob Schneider - "Let The Light In"
Video Of The Day: Bob Schneider - "Let The Light In"
Bob Schneider released a video for the lead single off his A Perfect Day album. The video is for the song "Let The Light In" and was produced by Cosmic Toast Studios and directed by Andy Pagana. Check out the video at the bottom of the post. For those who haven't picked up A Perfect Day yet, you can get it from Amazon for $5 for the month of June. The album finds Schneider laid-back, fun and family friendly. His lyrics are sharp, often witty and disarmingly charming. This record is like listening to an old friend. This is breezy, Sunday morning, porch swing music.